Peaceful country living in the heart of Melbourne's eastern suburbs. Mercy Place Templestowe is a relaxed, suburban home with a truly country feel. Set among lush gardens with abundant fruit trees, raised vegetable gardens and inviting courtyards, our home is a sanctuary for residents, friends and family. Maintaining meaningful relationships and building new ones is an important aspect of our model of care, and you’ll enjoy welcoming your community home for conversations by the fire or a BBQ under the gazebo. Our residents value our connection with nature, with the produce from our gardens featuring in our delicious meals, all of which are freshly cooked on site. We offer a range of activities and the opportunity to try your hand at something new, or simply relax in our cosy lounge or community rooms. 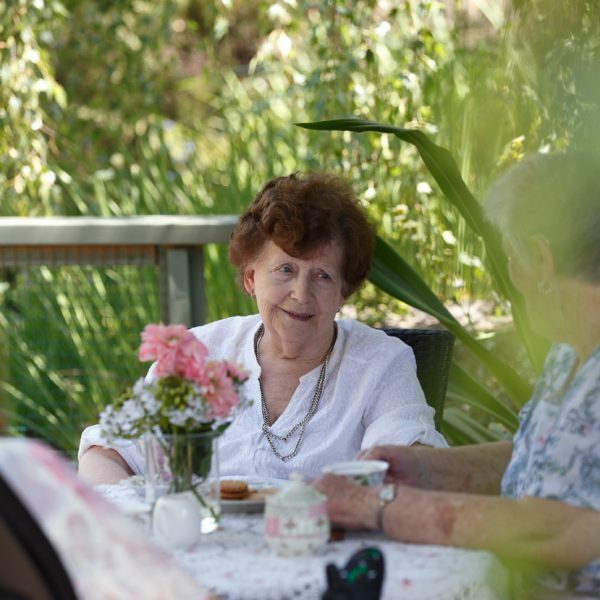 Arrange to visit for a cup of tea and a tour, and get to know the friendly faces at Mercy Place Templestowe! You'll meet our Resident Liaison Officer to explore our home and the surrounding area, and find out more about moving in. Just fill out the form and we’ll be in touch. The garden walk is invaluable; it is a wonderful place to relax, we use it every visit. Without doubt, the staff are the highlight; they are absolutely fantastic — wonderfully friendly and caring. I cannot speak highly enough of them. Our tastefully decorated rooms are fitted with comfortable furniture including a bed, bedside table and ceiling fans. A 24/7 nurse call system is available in all rooms, giving you and your loved ones peace of mind. Take advantage of the built-in wardrobes with space for your personal treasures, or display your favourite items to personalise your room. 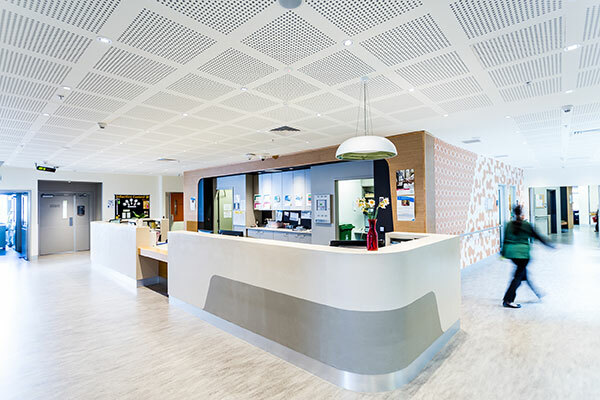 Well-balanced, tasty and nutritious meals are always on the menu at Mercy Place Templestowe. All your meals are prepared in our dedicated on-site kitchen, often using produce from our own garden. We invite you to dine in comfort in our spacious separate dining room overlooking the gardens. We can also cater for any dietary or cultural requirements you may have. Residents can enjoy a selection of continental breakfast foods including cereals; porridge; toast with jams, butter and marmalade; and fresh fruit. Hot breakfasts are also available, including eggs cooked your way, omelettes, baked beans on toast, sausages and bacon. A typical lunch would be beef and vegetable pie with scallop potatoes, brussel sprouts and cauliflower. Dessert might be bread and butter pudding with custard. We also offer soup, which might be chicken and corn with herbs from our garden. A typical main meal for dinner would be smoked salmon, pasta and vegetable bake. We also offer alternatives to our menus, including fresh sandwiches; a cold meat, salad and cheese platter; or toasted sandwiches. Alternative desserts might include fresh fruit or ice cream. We also offer morning and afternoon tea, with freshly baked cakes or sweets, fresh fruit or a savoury alternative, alongside your selection of coffee or tea. We make it our mission to help you enjoy life, stay active and do the things you love, as well as trying new things with new friends. We will work with you to choose options that suit you socially, physically and emotionally. Our residents enjoy gardening in our raised planter boxes, watching a movie in our home theatre, trivia nights, arts and crafts, outings to the local shops, and learning from our monthly guest speakers. Rather than having to fit in with our program, we will help you create a lifestyle you love. Tell us about your interests and hobbies and we will take care of the rest. We are located just 15 Km from Melbourne city. Our home is surrounded by parks including Ruffey Creek Linear Park next door, and we are next door to St Kevin’s Catholic Church. 5km from Heidelberg shopping strip and restaurants. Buses service the area regularly, including the 309 Herlihys Road/Foote Street Lower Templestowe (City -Donvale via Reynolds Road to City). Mercy Place Templestowe has ample on-site parking including disabled parking. Street parking is also available. 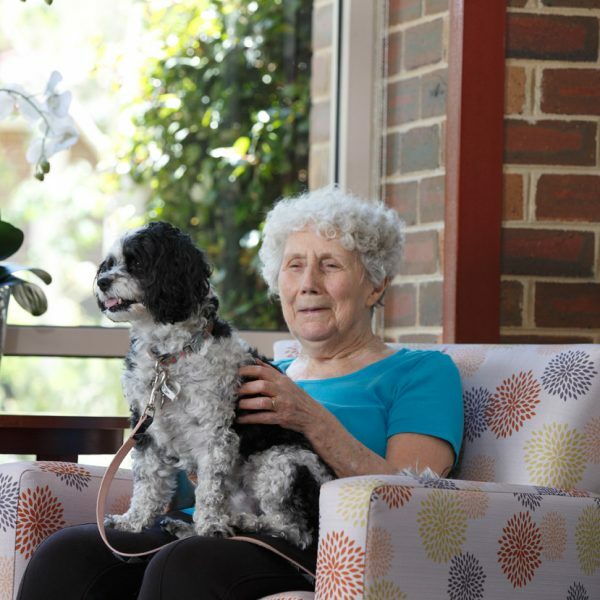 As a treasured member of the Mercy Place Templestowe community, you have a dedicated Service Manager. Our home has a warm, friendly appeal, created by experienced staff who value the importance of their vocation and aim to build a friendly relationship with all who reside here. The gardens allow for connection with nature and residents can enjoy a garden view from every window in our home. This home truly has a heart. 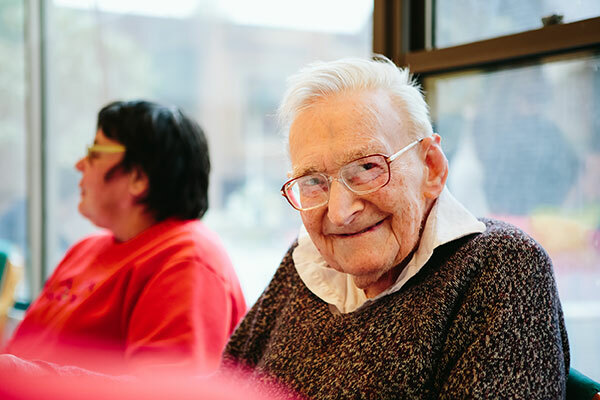 If you have any questions about life at Mercy Place Templestowe the process of preparing for a move, or anything else, please get in touch and let us know. We’ll find the answers and be in contact with you shortly. Located in the foothills of the Dandenong Ranges, Mercy Place Boronia is a welcoming home set against beautiful natural surroundings. 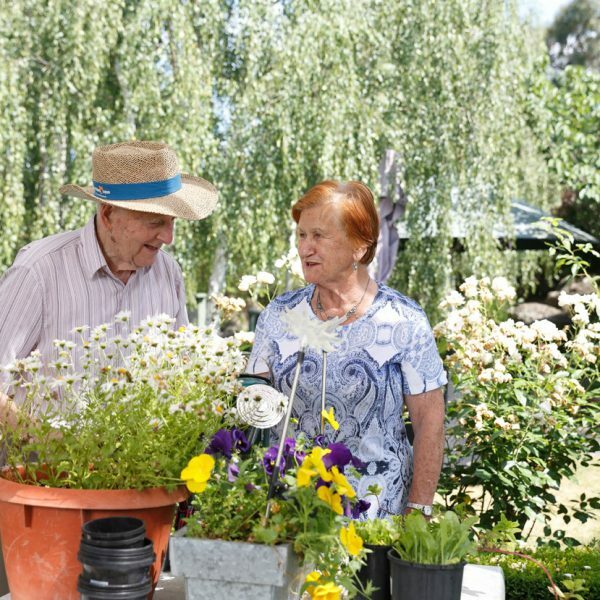 Life at Mercy Place East Melbourne is the perfect blend of cosy and cosmopolitan. 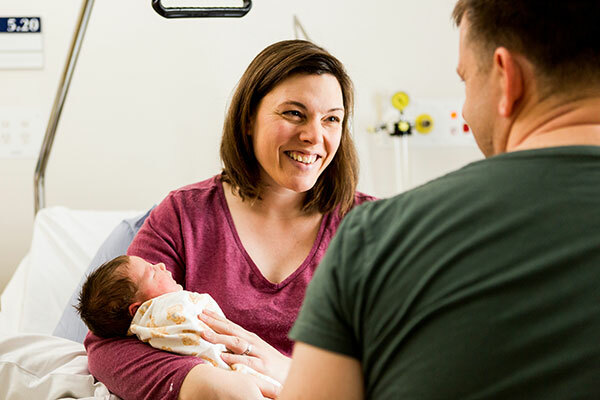 We build relationships to provide personal, individually tailored care.